We never know what item we will get a lot of when we get our monthly foodbank pickup at Anchor. This time it was mini marshmellows. We are stocked up now! We get lots of usable items but we have a good laugh over the random things. 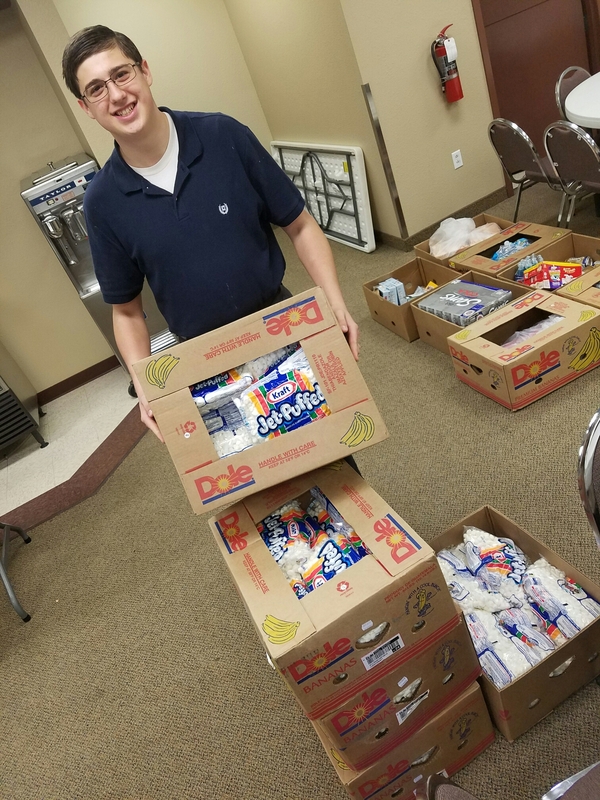 It’s a great time of organizing lots of fresh produce and pantry items and we are thankful for it. 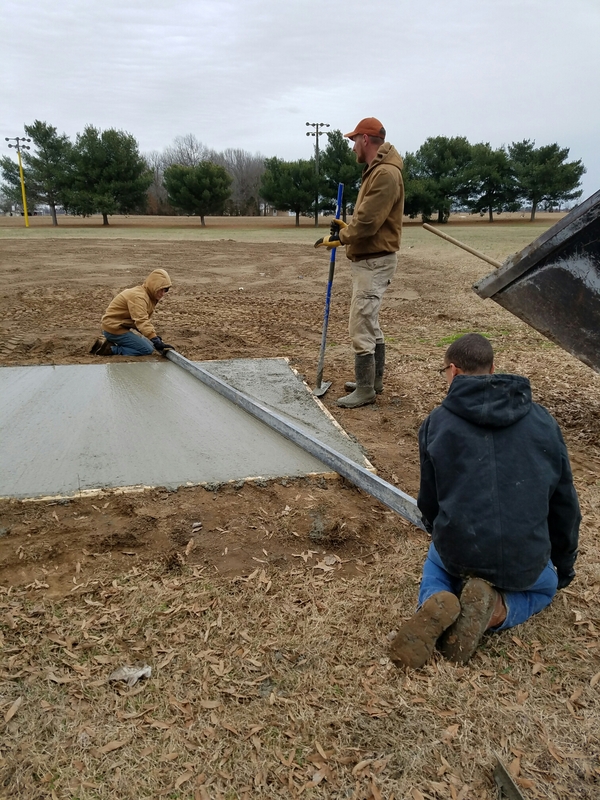 Our smalltown ballfield needed some help with their new dugouts. 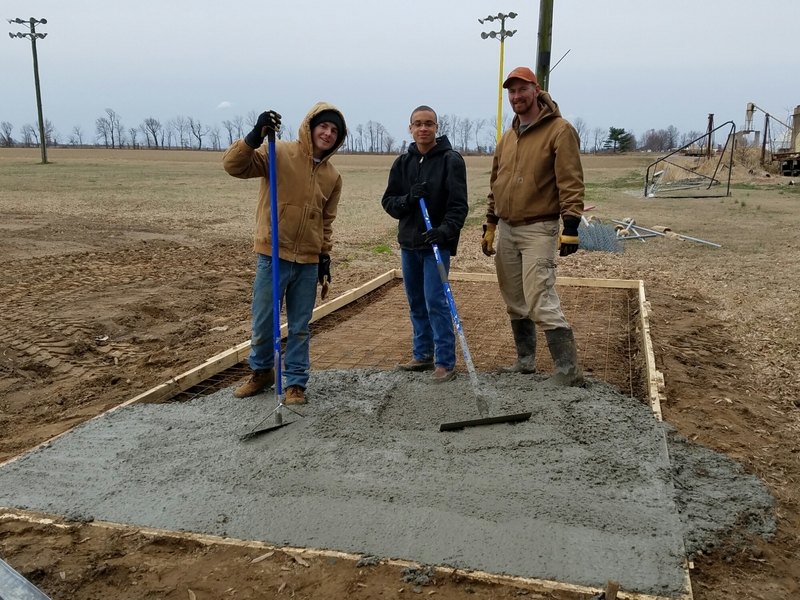 Practicing teamwork on the concrete for the dugouts. 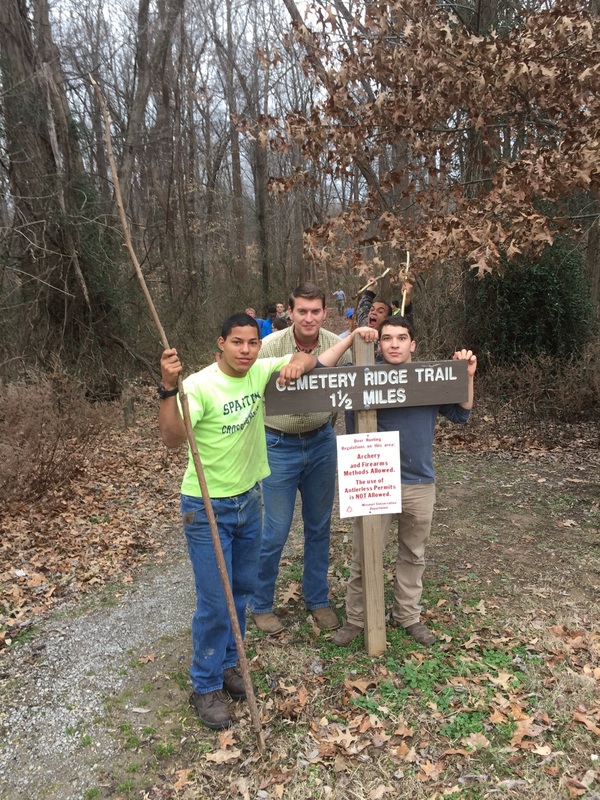 Finally a nice day out and the guys all went for an afternoon hike! Christmas morning in the dorm. 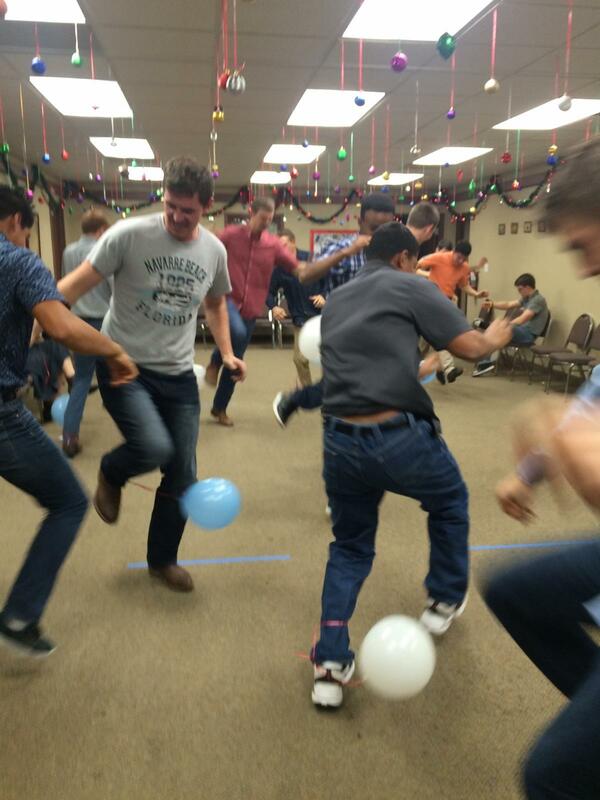 Traditional Christmas Eve balloon stomp game. More bales were ginned this last season than had been in a while. 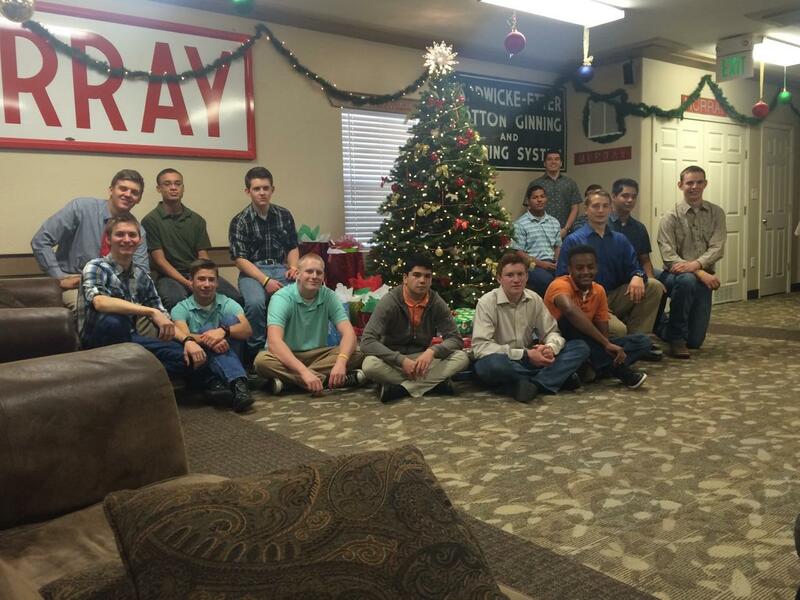 We praise the Lord for helping everyone stay safe in the work there! Just a glimps of some of the many aspects of ginning cotton. Sometimes our guys get to help a local cotton farmer build his cotton modules. Here is a glimpse of a cotton picker dumping it’s freshly picked cotton into the box that makes it possible to pack it down to make it into what we call a module. That module is what gets picked up by our trucks and brought to the gin. Here the module truck has backed up to unload it’s cotton module right into what feeds it into the gin. The ground crew has to be ready for each module and signal the truck driver when to unload it and when it’s clear to go. Special rollers in the bed of the truck allow it to unload and pick up the modules easily. Removing the tarp comes first as the cotton module is rolling down the feeder. Then it’s ready to go into the gin! 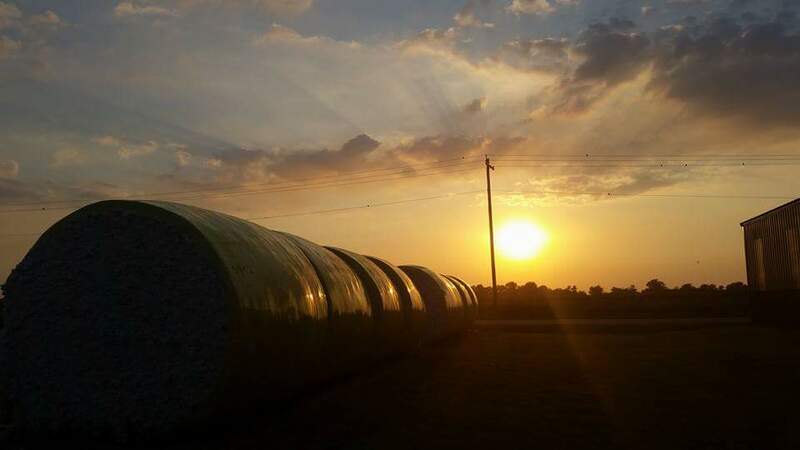 When it’s done being ginned, the cotton comes out pressed into bales like this one, all bagged, properly tagged, and ready to load on a semi trailer. 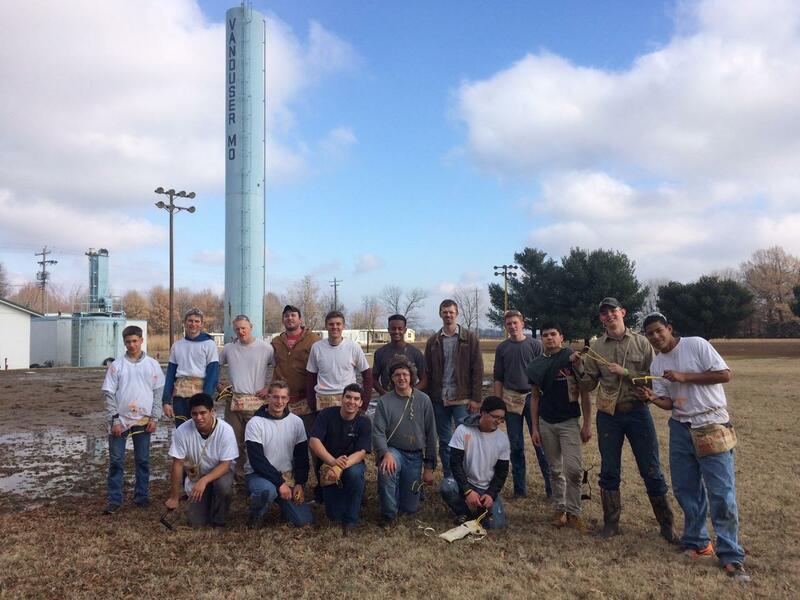 We are thankful for many years of safe cotton ginning seasons that our guys and staff have gotten to be a part of. Enter your email address to recieve updates via email.